What happened before Bobby hurt his ankle on Sports Day? When the Bolds first met Pam, she told them that---. What was one thing the Bolds did while searching for Bobby? After Pam told the Bolds that she'd found Bobby, she said that---. 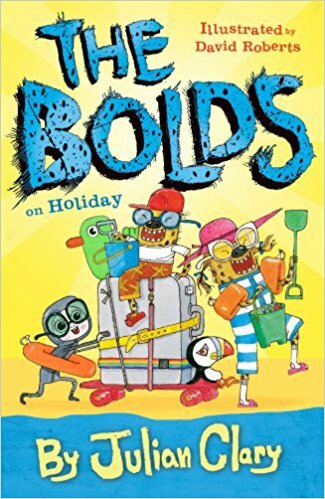 What was one thing that happened when the Bolds returned from their holiday?